We believe in naturality, sustainability, and transparency. Learn how we’re pledging all three in the making of our yogurt. 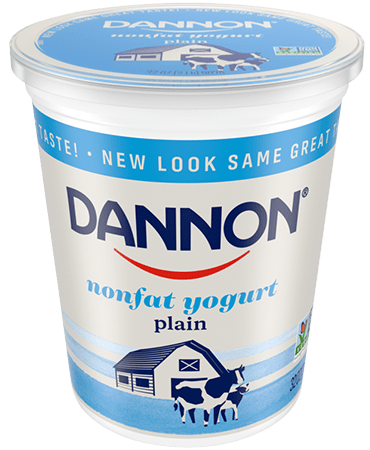 Whole Milk Yogurt. Whole Day Smile. Starting with our Whole Milk Yogurt, we will be evolving all our products toward fewer, more natural, non-synthetic, and non-GMO ingredients. Click to get the scoop on your favorite flavor. 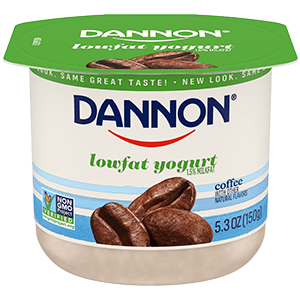 We know yogurt. You Should, Too. 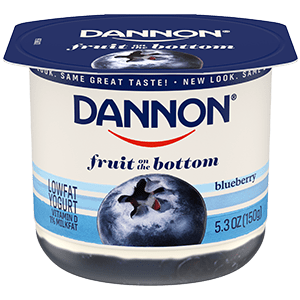 Every cup of Dannon yogurt offers delicious nutritional benefits. 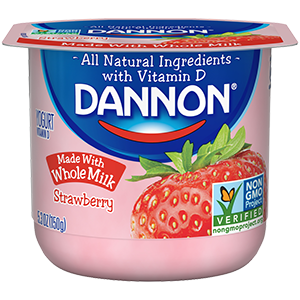 Dannon is committed to bringing health through our products to the communities we serve. That’s why we are pleased to annouce that the USDA has introduced yogurt into WIC food packages. These products meet the minimum requirements for the Women, Infant, and Children Supplemental Nutrition Program (7 CFR section 246.10). Please check with your state/local WIC program for eligibility. When it comes to cooking, it’s always a good idea to have some plain yogurt on hand. You can add it to smoothies, use it in dips, or swap in as a lower fat ingredient in high-calorie salad dressings. Yogurt can be a good source of protein. And these recipes are a good source of yummy.